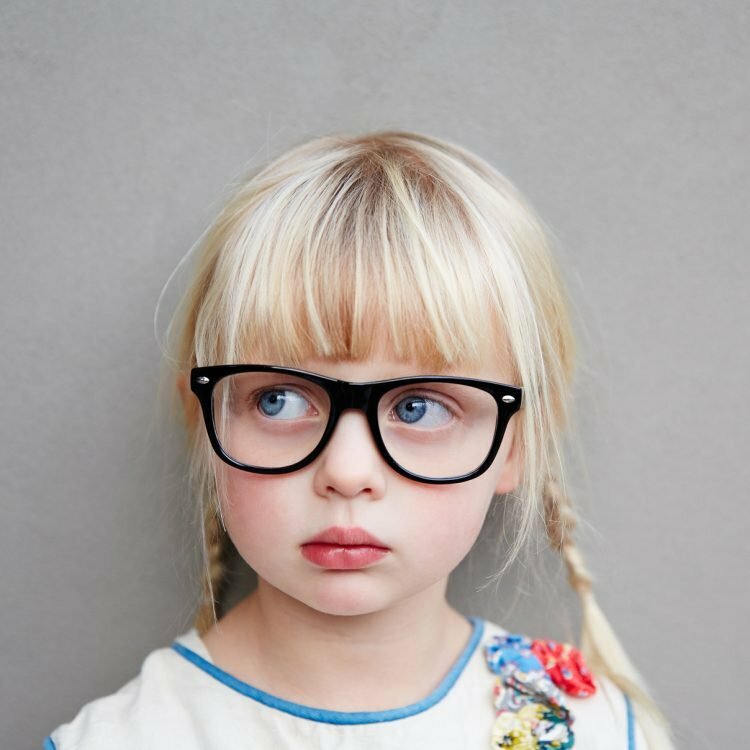 Over 10 million U.S. children already have myopia. By 2050, half the world’s population will have myopia. In the US, diagnoses of myopia in children has doubled over the course of just a single generation. What’s worse, researchers now predict that by 2050 the incidence of myopia will increase by a further 40% over today’s epidemic-levels of occurrence. This would translate into almost 60 million kids under the age of 17 suffering from myopia. As parents, it is alarming to see our child’s vision deteriorate every year. Parents who remember getting glasses themselves feared it was just a matter of time before their children needed them too. But the rate and severity of myopia is growing so significantly that researchers believe there are other contributing factors beyond genetics. Many studies now point to environmental and behavioral factors such as increased screen time and reduced outdoor activities during a child’s formative years of development having a role in driving the significant leap in myopia occurrence. Our society is changing—children spend less time outdoors and use screen-based devices more at school and at home. Many of us also can’t imagine finding the extra hours in each hectic day where we can safely and conveniently suggest they spend more time in free play outdoors. But now there is something we can do about myopia. Finally, something you can do about your child’s worsening vision beyond getting stronger and stronger glasses every year. 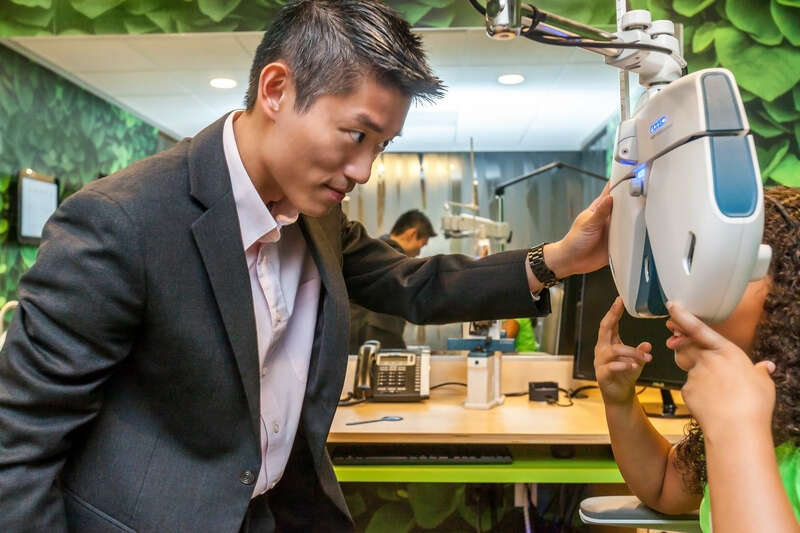 The Treehouse Vision System™ is a revolutionary approach to actually treat myopia, instead of just “correcting” it with thicker glasses. Research studies prove we can slow or even stop the progression of myopia in children, giving them better vision for life. Learn more here on our site’s The Treehouse Eyes Solution page. To learn more about the growing myopia epidemic, visit our Myopia Research and Resource Center here. 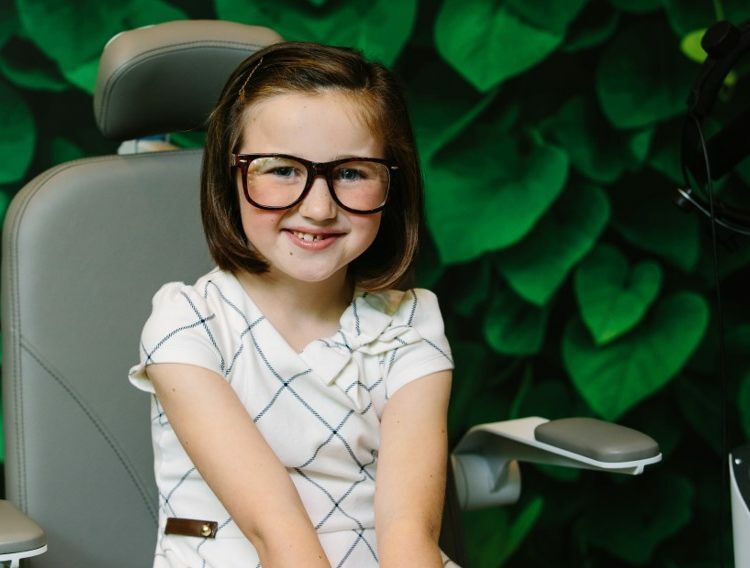 Treehouse Eyes was founded as the first healthcare provider exclusively dedicated to slowing or stopping myopia's progression in children, for life.